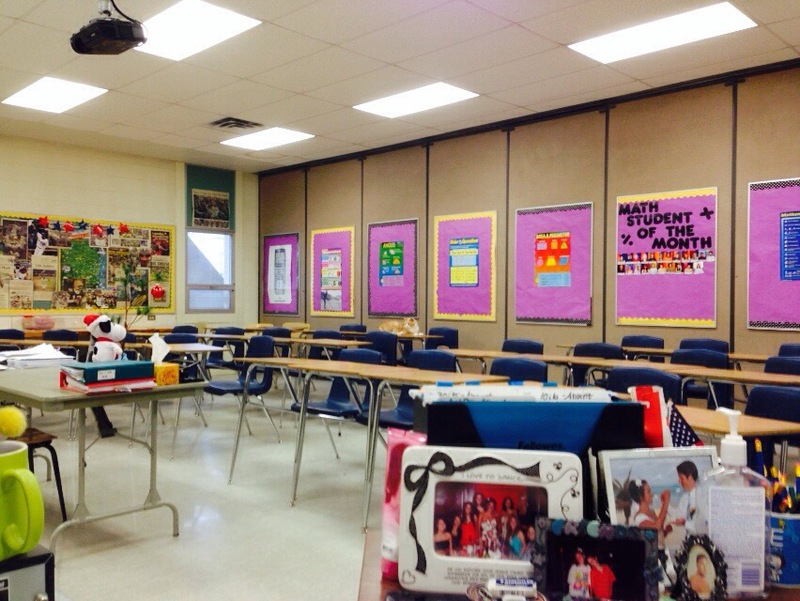 Weekly Wrap Up-My Random Thoughts From This Week | Je Me Souviens-To Infinity & Beyond! I don’t really have much to report on “race wise” but I am still trying to keep up with always posting a new blog on Sunday’s. I am actually quite shocked that I have kept up so well with it since starting this blog, as I mentioned in early posts that “journaling” was never really my thing. So the fact I am still at this almost two years and counting is amazing! This past week brought some unseasonably warm December weather for Lethbridge (low 50s on Friday!) and then a pile of snow yesterday. Go figure. I went on an awesome 8 mile run Friday to take advantage of the weather. 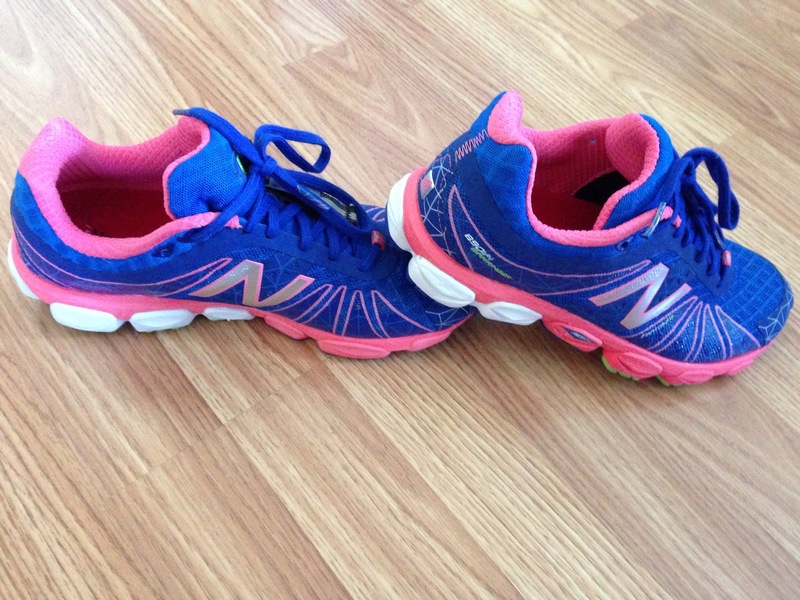 It was my first run with my new pair of shoes…aren’t they pretty!?! My RunStreak is now 47 days strong (will be 48 after a quick run this afternoon!). I think yesterday was the most comedic of the runs, as I did 1 mile on the WCHS treadmill….with my dog and two cats in the room. Why? Well, we had an open house from noon till two and I had to get the pets out of there. So taking them to work was the logical solution. I watched them in the mirror as I ran the mile and holy crap, they were confused in there. They were much more at ease once we got to my classroom. I Spy a little orange cat….. I also received my tentative training plan for the BMO Vancouver Full Marathon, which I am running on May 3rd. This blog will definitely focus a lot on my training for this race, as I attempt to try and qualify for Boston. I will talk more about the issues I have had in attempting before in the past year in a later post, but I can say that I feel very positive about my chances after seeing this plan. I had Dean Johnson, of RunDeanRun a local Lethbridge coach, make my training plan. He took my previous race times into account and customized my plan quite nicely. He did tell me that the plan is “pretty aggressive” and that’s what I need! I have one last race this month, and that is the New Years Eve Resolution Run 5km in Red Deer, Alberta. I was hoping to find a race during Christmas week in Milwaukee, but apparently none exist. Oh well, I’ll just have to go on traditional training runs while home for Christmas. I may do a non-traditional run next Monday, though, while at our station stop in Minneapolis, MN. I need to keep that RunStreak going, and the Amtrak stops over there long enough that I could bolt off the sleeping car and get in a mile before we leave again…that could prove for an interesting story! 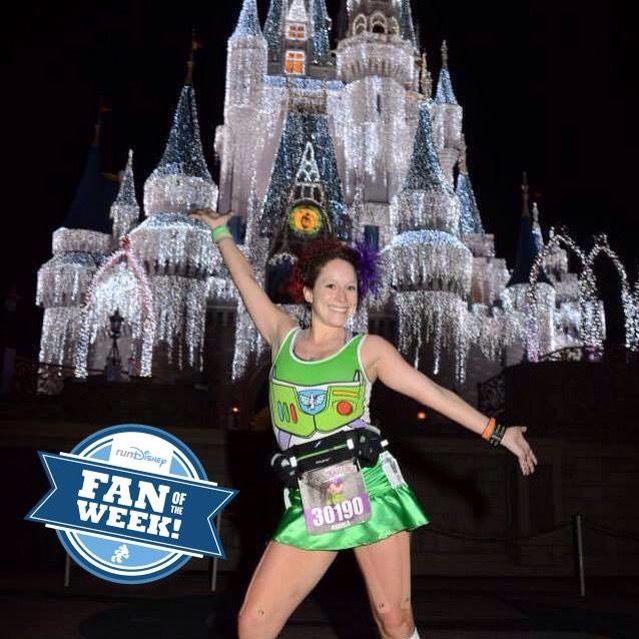 And in conclusion to this weeks random thoughts and stuff, RunDisney picked me as their “Fan of the Week” on Facebook. I had submitted my Dopey Challenge photo last week and they picked me! No, I don’t win anything for this, but it is pretty damn cool if you ask me! Have a great week everyone! The holidays are right around the corner!